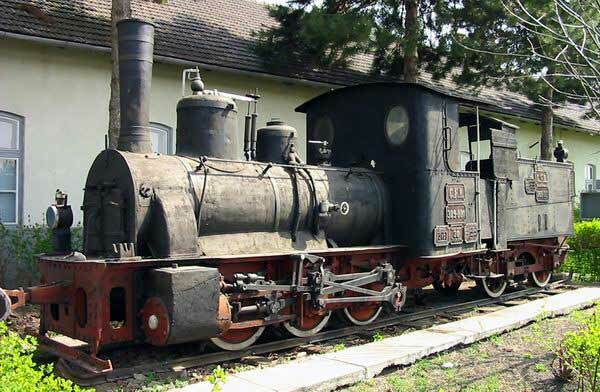 The collection at Sibiu Railway Museum began in the 1960s when the older steam locomotives from the Sibiu-Sighisoara 760mm narrow gauge line were withdrawn from service at the same time as the closure of the Agnita-Sighosoara section. Locomotive 388.002 is preserved at the depot as a static exhibit. It was built by the Austrian company Wiener Neustadt. This was joined by many other Romanian standard and narrow gauge locomotives from 1991. The official "Steam Locomotive Museum" was inaugurated on 23 August, 1994 - the occasion of the centenary of the Sibiu-Cisnadie line. The collection has been progressively expanded and locomotives preserved by enthusiasts from the CFR Brasov Region. It now comprises 23 standard gauge locomotives, 10 narrow gauge locomotives, 3 snow ploughs and 2 steam cranes. Luckily, 7 of these locomotives are still active and are used on a variety of special trains for enthusiasts and other groups. 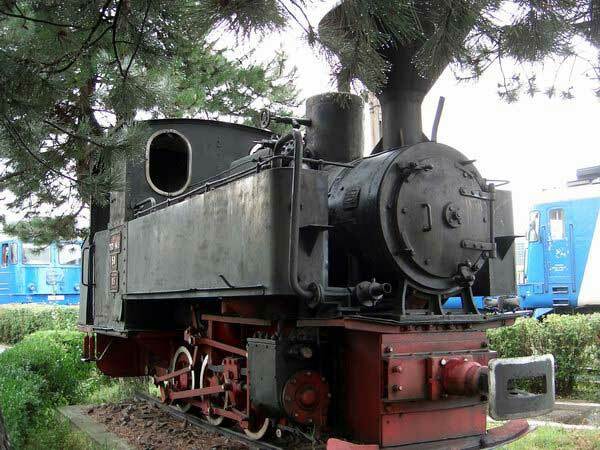 The railway yard of the Sibiu-Agnita line is situated a few hundred metres from the museum.